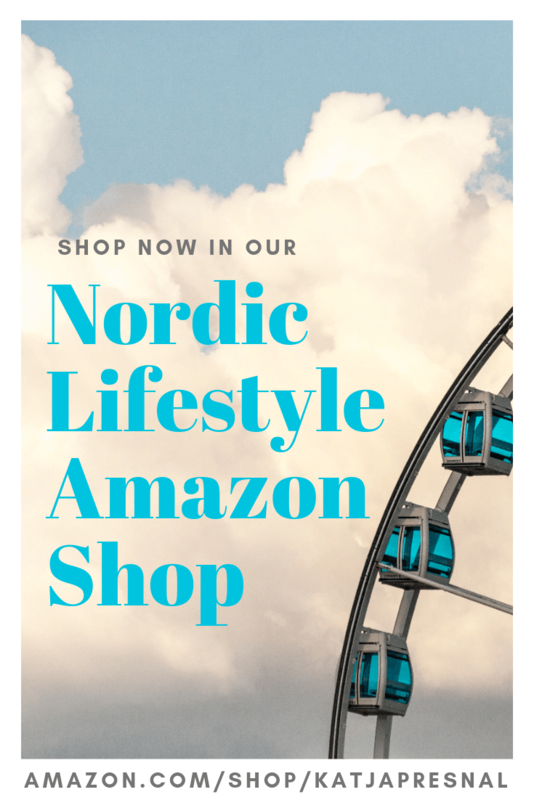 This Mother’s Day I am suggesting gifts for Modern Earthy Moms, for moms who live life to the fullest. 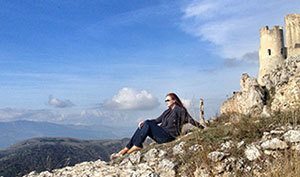 Skimbaco-moms are after authentic experiences, and they live either in the middle of the urban centers, or in the middle of nowhere in the country side. Skimbaco-mom is equally interested in taking the best care of her children, as in following her other passions in life. 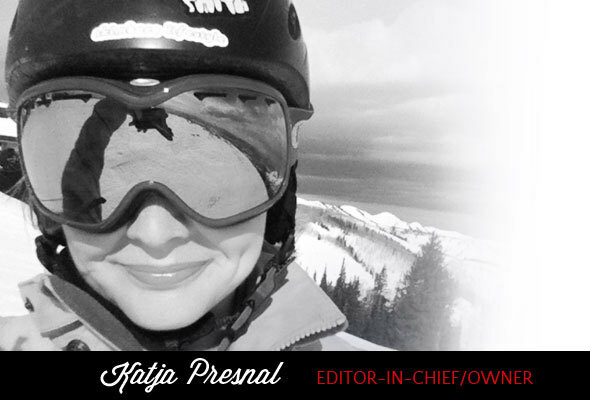 She is open to new ideas and while she likes to know the current trends, she follows her own intuition and stays true to her own style. She likes adventures, even if it’s something that can done on a school night. She always spreads sunshine around her. Here are some gift ideas for the Skimbaco mom you know. Trollbeads customizable bracelets are perfect for mom, shop for different styles on their website. 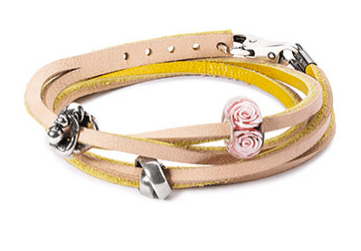 My favorite from the Mother’s Day collection is the Neverending Bond Bracelet with leather band for $248. The prAna Skye Dress ($95) is made from 95% organic cotton, and Fair Trade Certified to ensure fair wages, high working standards, and investment into community development. Mom will love being comfortable in this soft maxi-strenght dress, and it takes her from playdates to summer’s BBQ parties to beach vacations. Perfect multi-purpose dress. 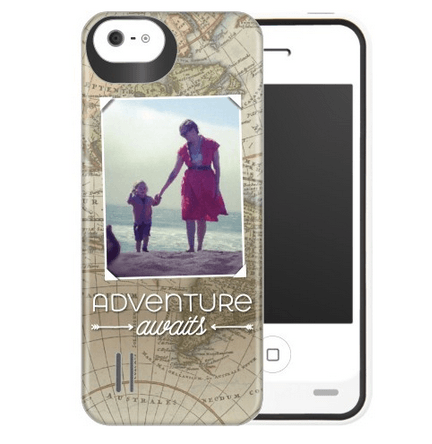 The Map of Adventure iPhone case ($35.99-$149.99) can be customized with your own photos. This case comes for all iPhone models, and is also available as an extra battery-version for $149.99 giving mom’s phone extra power during her long days out and about. 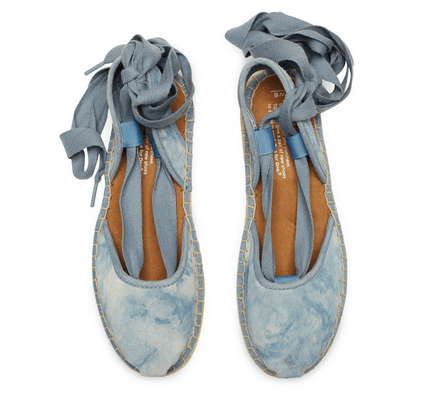 Skyway Blue Washed Suede Women’s Bella Espadrille by TOMS ($64) is the perfect comfy summer shoe for mom. And as always with TOMS, with every pair you purchase, TOMS will give a new pair of shoes to a child in need. 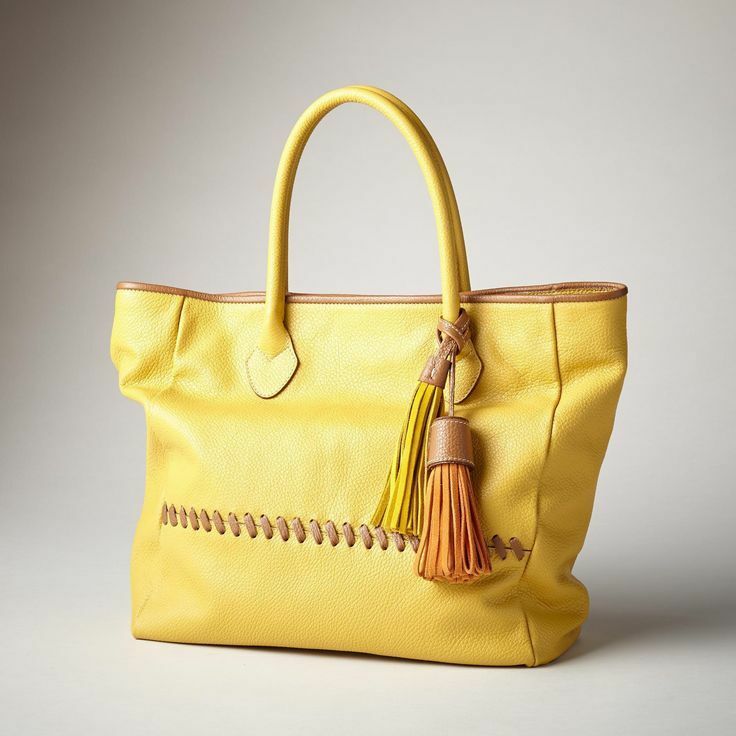 The Italian leather Miette tote ($248) is a perfect summer tote for mom! She will be able to fit all her essentials in the bag, and more. Perfect as a carry on in the plane, or as a stylish diaper bag replacement. And hello, yellow! 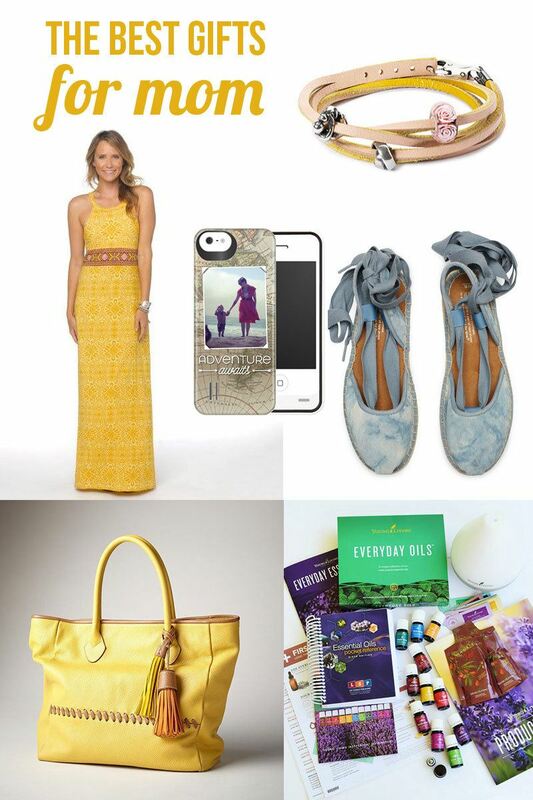 Perfect for mom full of sunshine. Joining Young Living as a member will be a life changing gift for mom. She will love the Premium Starter Kit with 11 essential oils, home diffuser, several samples and an educational package and much more for only $150. She will be ready to start living better by using essential oils for daily well being for her and the rest of the family. 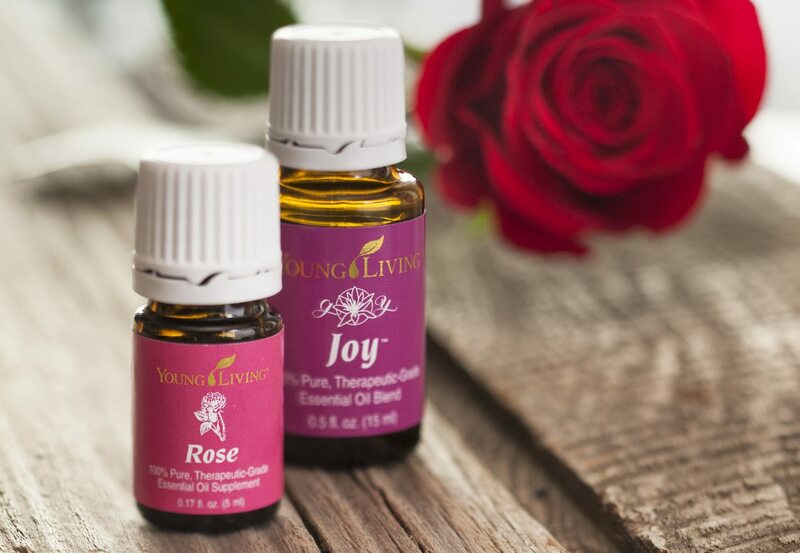 Essential oils trend is here to stay, and you know she is intrigued if they really work as well as everyone keeps telling they do. No more guessing – let her experience the essential oils herself. 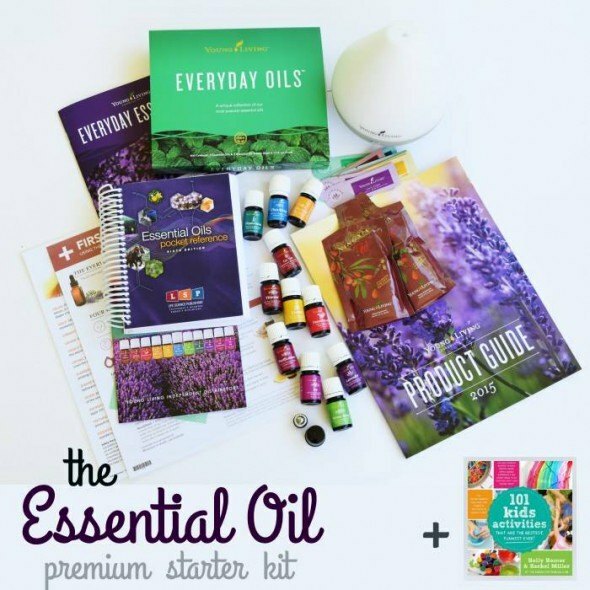 Read more here and join as a Young Living member now.